Deliver thrill and musical accuracy of live-concert experiences, minus the crowds with an upgraded Audio System-Subwoofer. 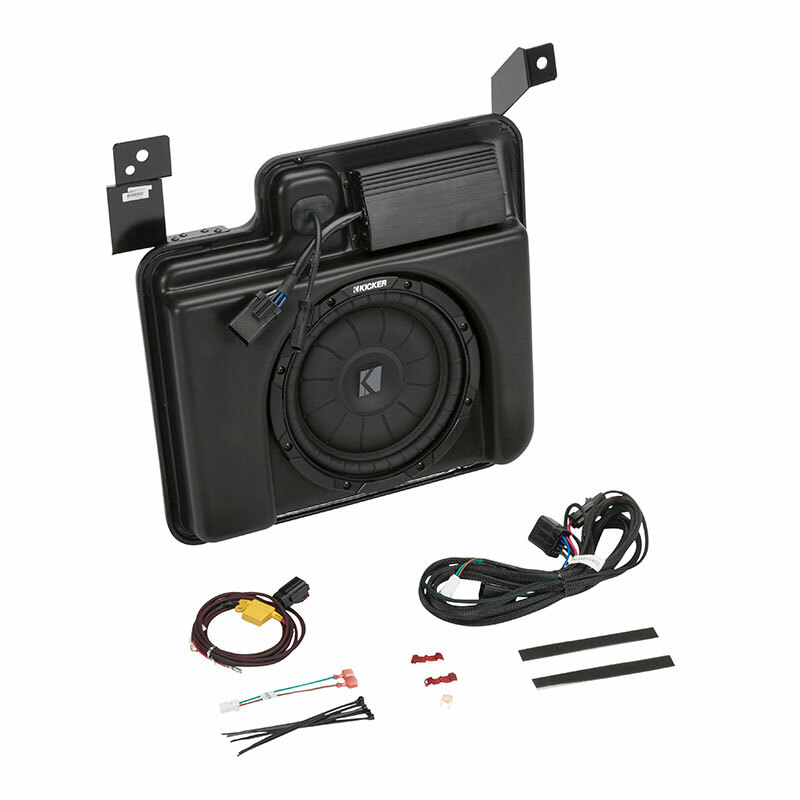 This system adds big-bass subwoofers in a small space, along with high-efficiency, low power-draw amplifiers. Electronics (Navigation Radios, Tire Pressure Monitor Sensors, 2-Way Advanced Remote Systems, etc.) that have been opened (broken seal or package) CANNOT be returned.